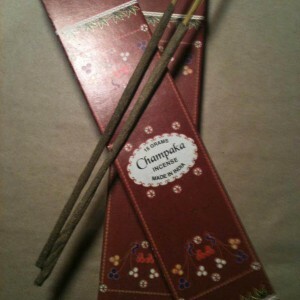 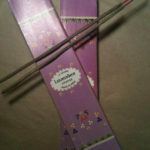 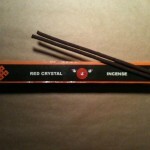 Popular incense in India. 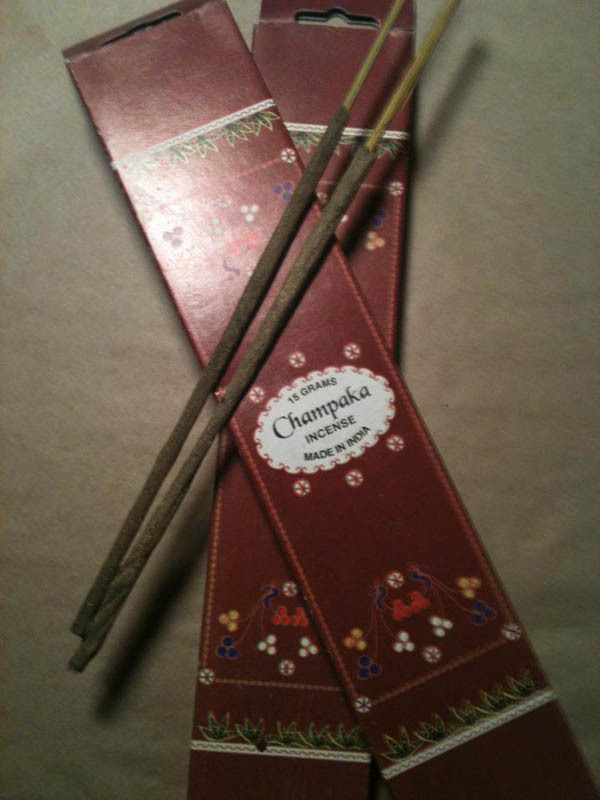 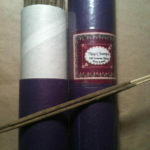 Similar to Nag Champa, but less floral. 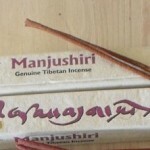 Also made from a tropical tree.